Paczki have been a favorite in my household ever since Alex and I moved to Champaign, Illinois. We bought at least one box of these filled donuts before Mardi Gras every year between 2005 and 2011. After we moved in 2012, I decided to try making my own. 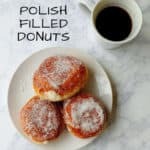 I’d never heard of these filled Polish donuts before. 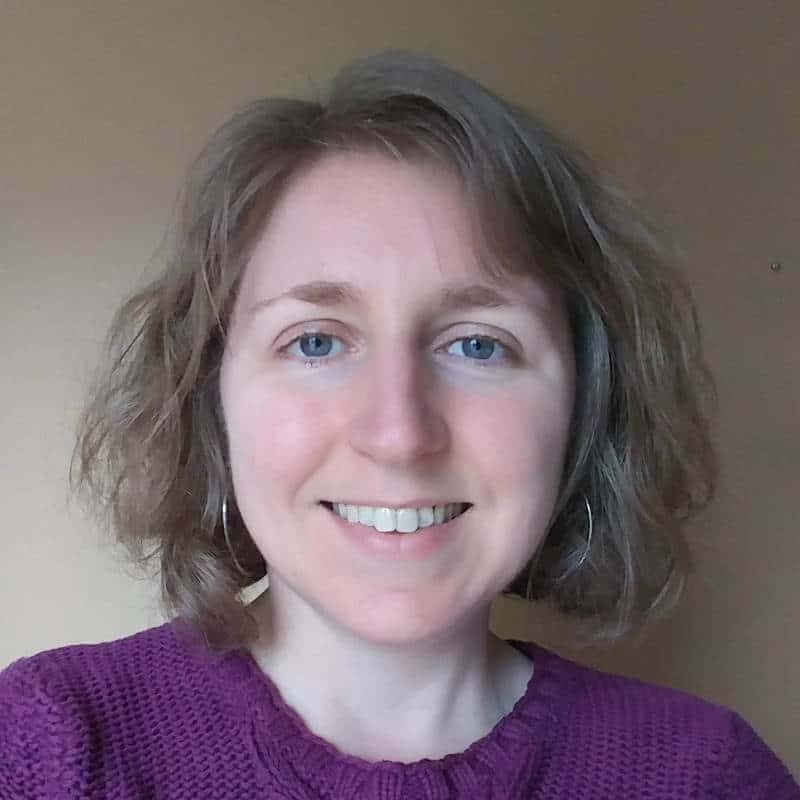 I’m neither Catholic nor did I grow up in an area with a large Catholic population, so I knew nothing about Mardi Gras, which is historically when you use up all your luxury ingredients before Lent, which I also knew nothing about. Alex, on the other hand, grew up Catholic and in Detroit, which had a large Polish population to popularize paczki. He insisted we buy some when we found them at the grocery store. And often we went a little overboard, trying out all the different flavors of filling. How are they different from regular filled donuts? I don’t make donuts often, but this dough is rather rich as it’s made with egg yolks, butter, and a lot of milk. 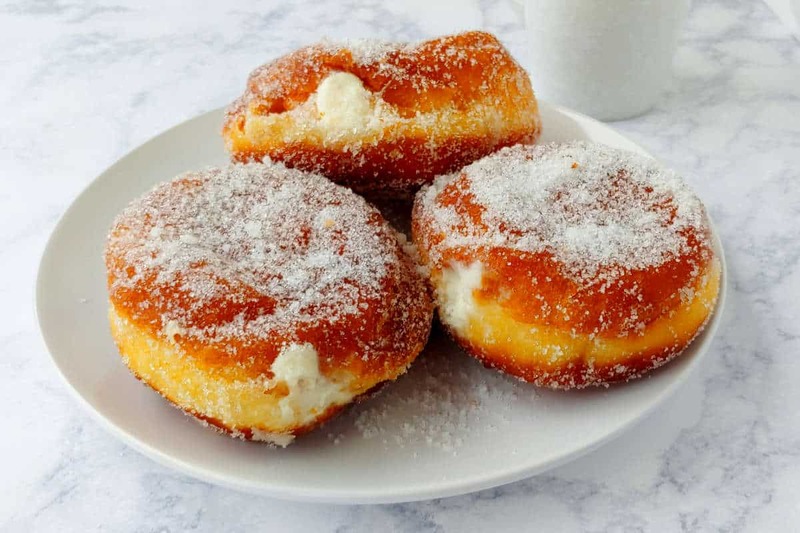 The dough is very soft, and the fluffy donuts expand a lot as they cook. I’ve read there’s traditionally plum or rose-hip jam fillings. I’ve never seen those at a major grocery store. When I’ve seen them, there’s been a variety of fruit jam fillings, apple pie filling, regular cream, and a Bavarian cream (my favorite). 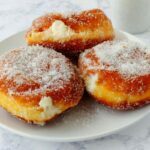 When I tried making the donuts in 2012, I decided to go with this Polish Paczki recipe from the Spruce. I decided I wanted to give it another go this year. For filling in 2012, I made the pastry cream filling from my 2000 Betty Crocker cookbook (affiliate link). I didn’t use it this time, but I’ve included the recipe here. 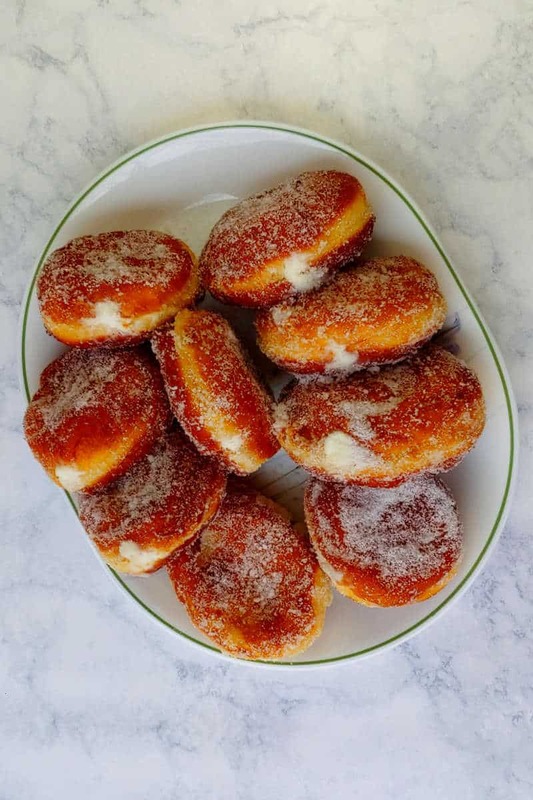 The Zingerman’s Bakehouse (affiliate link) cookbook also has a paczki recipe, which makes sense since they are based in Ann Arbor, so near Detroit. I didn’t try their dough recipe since I wanted to redo the 2012 recipe specifically, but I did borrow their ricotta filling recipe to fill the paczkis. Start by combining yeast and warm milk and stirring until most of the yeast dissolves. You want the milk to be between 100-105F. Too cold and the yeast won’t activate or proof; too hot and you will kill the yeast. Let the milk rest for 5-10 minutes to let the yeast grow; the milk will become frothy and smell like yeast. Meanwhile, gather your other ingredients. Next, cream together the butter and sugar. If using a stand mixer, use the paddle attachment. Once the mixture looks soft and creamy, add the egg, egg yolks, brandy or rum, and salt, and mix until combined. The mixture will look curdled, and that’s ok.
Why add brandy or rum? The Zingerman’s Bakehouse (affiliate link) cookbook said that alcohol was added to keep the dough from absorbing as much oil. I honestly think brandy or rum (both work fine) make the dough richer, much like vanilla extract does. Run the mixer on medium-low to medium speed for 5 minutes to knead the dough. It will be very slack, but should form a rough ball or round. Add more flour, 2 tablespoons at a time, if the dough is too sticky and wet, but don’t add more than 5 cups (600 grams) of flour total. You don’t want the donuts too dense. 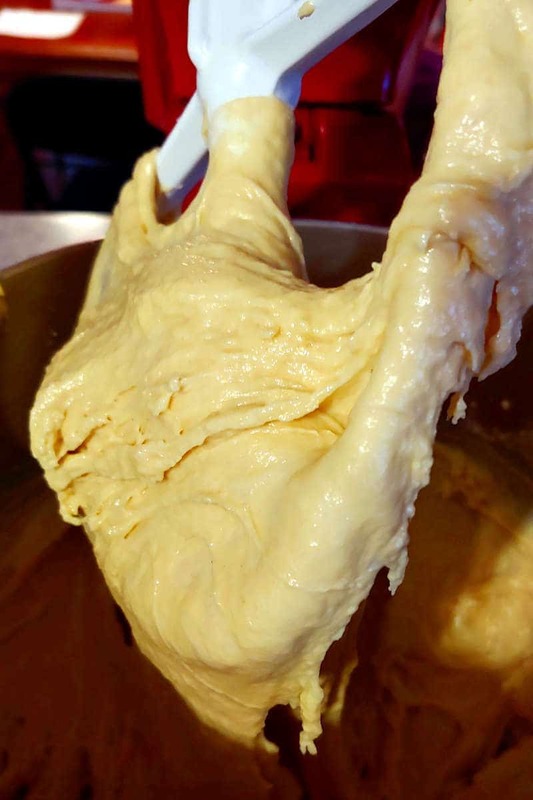 Place the dough in a well-greased bowl. Spray the top, cover it with plastic wrap, and let it rise in a warm place for 1-2 hours, until doubled in size. Deflate the dough, then rise for another hour, until doubled in size. Turn the dough out onto a floured surface. Roll (or pat, if it’s rather soft) it until it is 1/2 inch thick. 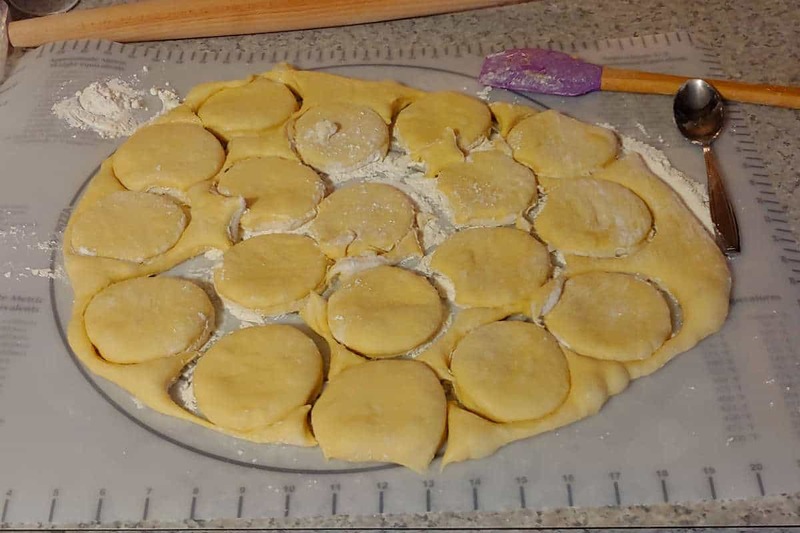 Dip a 3-inch thick cookie cutter (or the drinking part of a glass, as I use) in flour and use to cut rounds out of the dough. Space out the rounds, or place them on a Silpat-lined surface to rise. Cover them loosely with plastic wrap. You can reroll the dough scraps to cut out more paczki, or you can shape them loosely into donut shapes or balls. Place them with the other dough to rise. Let all dough rise for 30 minutes, until doubled in size again. Once your oil is at 350F, gently place 2-3 paczki into the hot oil. Fry for 2-3 minutes on the first side. Gently turn the donuts over and cook for another 1-2 minutes. The donuts will be a deep brown, but the very sides of the donuts will not be browned at all; this is ok. Remove the cooked paczki from the oil with a cooking spider, slotted spoon, or tongs. Place on a cooling rack over a pan lined with newspaper or paper towels (or both). Once somewhat cooled, transfer them onto paper towels to let the paper soak up a little extra oil. Repeat process with remaining dough. Cool paczki completely before filling. Frying things can be tricky. I make mistakes with it too. But here’s some tips to remember. The most important thing is getting your oil temperature right. At the right temperature, the steam being released from the food counteracts the oil trying to soak into the food as it cooks. Too high a temperature, and your donuts will burn or not be done on the inside; your oil may also scorch. If the temperature drops too much, the donuts will cook but also soak up a lot of oil. For more basic information about this, you can check out the Wikipedia article on deep-frying. Monitor your oil temperature. Use a deep-fryer with a reliable built-in thermometer. Or, put your oil into a wide skillet and insert a candy thermometer (affiliate link) to monitor your oil temperature. I like mine because it clips easily to the side of the pan and the bulb doesn’t rest on bottom. Don’t overcrowd the pot. Donuts expand up and out as they cook. Overcrowding lowers the temperature of the oil. Also, it makes it more likely you’ll slosh the oil as you flip the donuts, and that’s no good for anyone. Don’t like wasting oil? Me neither. It’s easy to save your leftover oil. Let it cool completely, then ladle it into a funnel that drains back into your oil bottle. If you’re concerned about sediment, you can put a few layers of cheesecloth or a coffee filter between the oil and the funnel. Discard the remaining oil that has any kind of sediment in it. Reuse your saved oil the next time you fry anything. That said, don’t save oil that’s taken on strange flavors! I don’t save my oil after frying fish or making Japanese-style fried chicken. Also, I wouldn’t save any oil that came into contact with allergens, like peanuts. Honestly, you don’t need a deep-fryer here unless you want to ensure you don’t get a lot of splattering oil. The donuts float on the surface of the oil and aren’t submerged like other foods, like French fries. 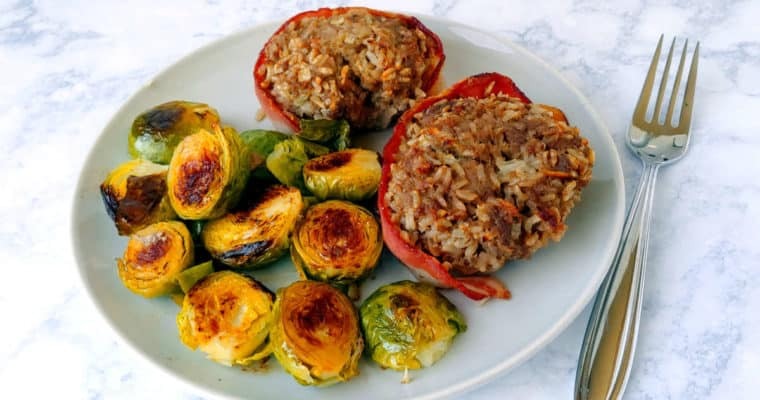 Although I’ve used a deep-fryer to cook these, I recommend using a cast-iron skillet or other wide pot. I prefer Bavarian or pastry cream in mine. Raspberry jam or lemon curd was also good. Squeezable jam would be a good option, as it would make filling the paczki easy. The Zingerman’s Bakehouse (affiliate link) Cookbook had a ricotta filling, which I used in these here – mainly because it took 3 minutes to mix together, instead of cooking pastry cream on the stove. And, it was delicious. Start by inserting a butter knife into each donut from the side or end. Push the knife in most of the way, then wiggle it from side to side to make space for the filling. Use a piping bag with a nozzle to squeeze filling into each hole. Don’t have a piping bag? Me neither. Create your own by placing much of your filling into a sandwich bag. Trim a very small hole into the corner. (The ricotta filling in particular is loose and will ooze out if the hole is too big.) Insert the open corner of the bag into the hole in the paczki. Squeeze in the filling. The paczki may or may not puff out as you fill it. Repeat process with remaining paczki and filling. Dust with powdered sugar or granulated sugar. If using a dairy-based filling, store in the refrigerator. Pazcki are best on the day they are fried, particularly if your oil is not hot enough. However, any remaining pazcki can be stored in an airtight container (or frozen, though I haven’t done that myself). Any paczki with a dairy filling should be stored in the refrigerator. Like other donuts, they’re best fresh, but we eat them for a few days, and they are still tasty – just not as good as they are right after cooking them. 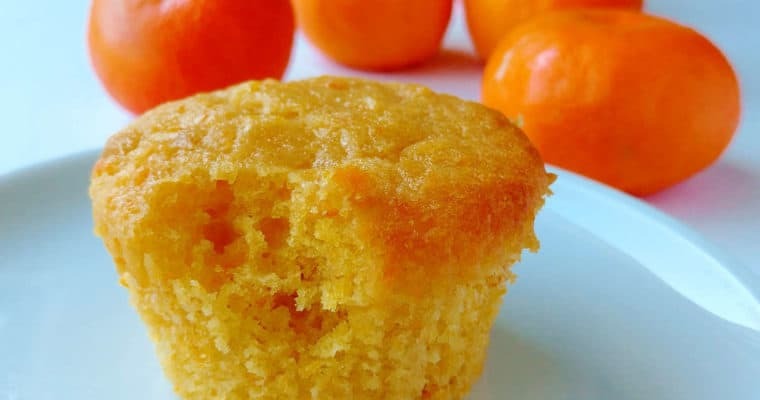 Microwaving one briefly (no more than 5 seconds) makes it (and most baked goods) more tender and seem fresher, if you think it needs it. 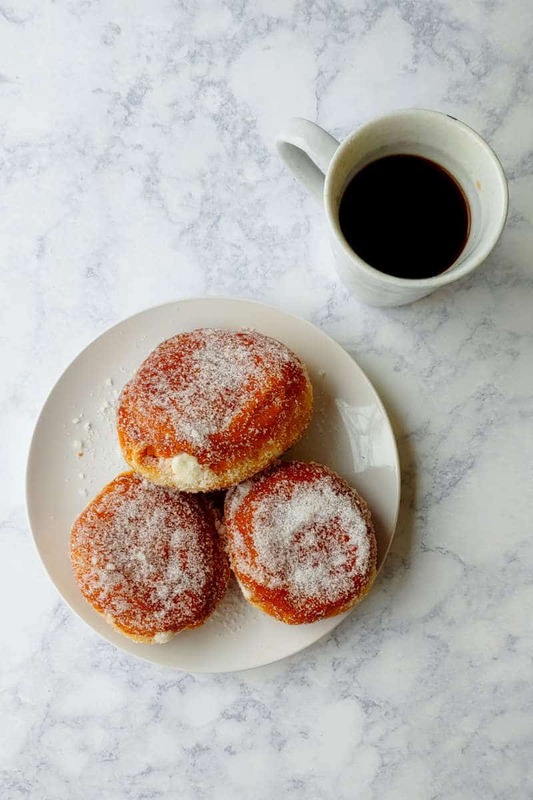 The filling that you add to your paczki soaks into the donut and makes the donut extra moist. This helps them stay soft and delicious. If you have trouble filling them, though, don’t fear. Dip any unfilled parts in extra pastry cream or jam. 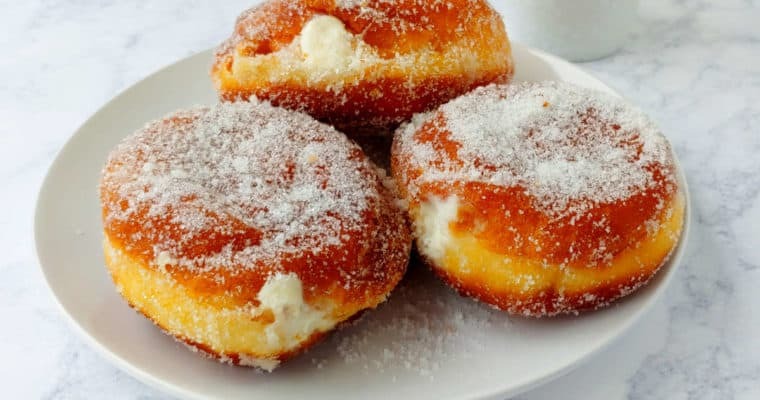 Believe me, paczki are delicious! They’re rich and flavorful, very fluffy and tender. If you’ve gotten your oil temperature right, they shouldn’t feel greasy. The egg yolks and butter in the dough makes this more brioche-like than a regular yeasted donut. If you’d like to try a different Mardi Gras-themed bread or pastry, try King Cake. 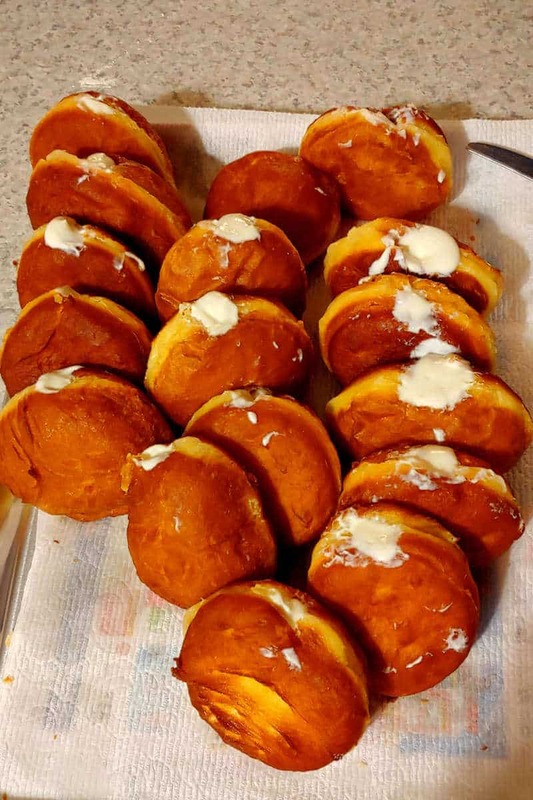 Rich, filled paczki are traditionally made before Mardi Gras (or Fat Thursday instead, in Poland). They’re a Midwestern, Michigander tradition! Heat milk to 100-105F. Stir in the yeast, mixing until the yeast is dissolved. Let the mixture rest for 5-10 minutes to let the yeast proof and become foamy. Meanwhile, gather your other ingredients. With a stand mixer, cream together the sugar and butter. Once the mixture is creamy and completely mixed, add the egg, egg yolks, brandy or rum, and salt. Mix to combine. The mixture may look curdled, but that’s ok. Still using the paddle attachment (the dough hook doesn’t work well), add about a third of the flour. Add half the milk, then another third of the flour. Add then remaining milk, then the remaining flour. Use the paddle attachment on medium-low to medium speed to knead the dough for about 5 minutes. 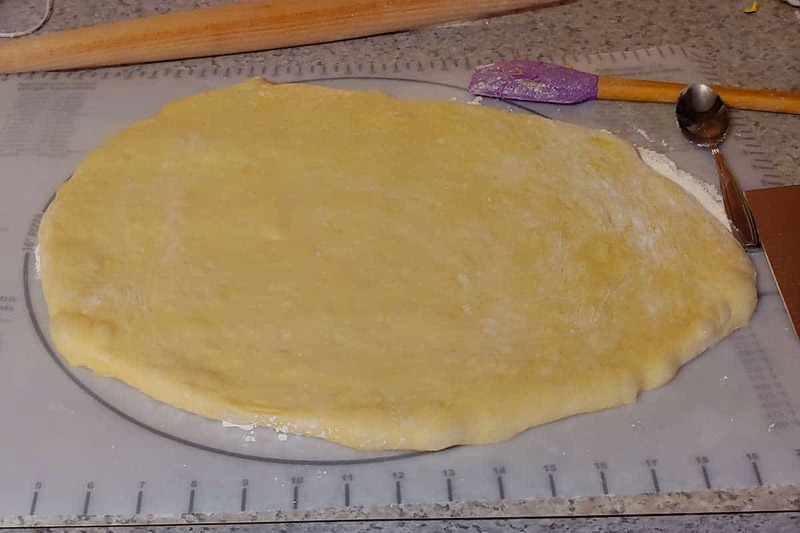 The dough should hold a round-ish shape, but it will still be rather slack. It will definitely be tacky, if not sticky. If it’s too sticky, add a little extra flour and knead the dough more. Put the dough in a large, greased metal bowl, spray the top of the dough, and cover it with greased plastic wrap. Place it in a warm place to rise. (I usually preheat my oven for 1-2 minutes, then turn off the heat to create a warm space.) Let rise until doubled. This could take anywhere from 60-120 minutes. Gently deflate the dough, then let it rise again until doubled, about another 60 minutes. Turn the dough out onto a floured surface. Roll (or pat, if it’s rather soft) it until it is 1/2 inch thick. 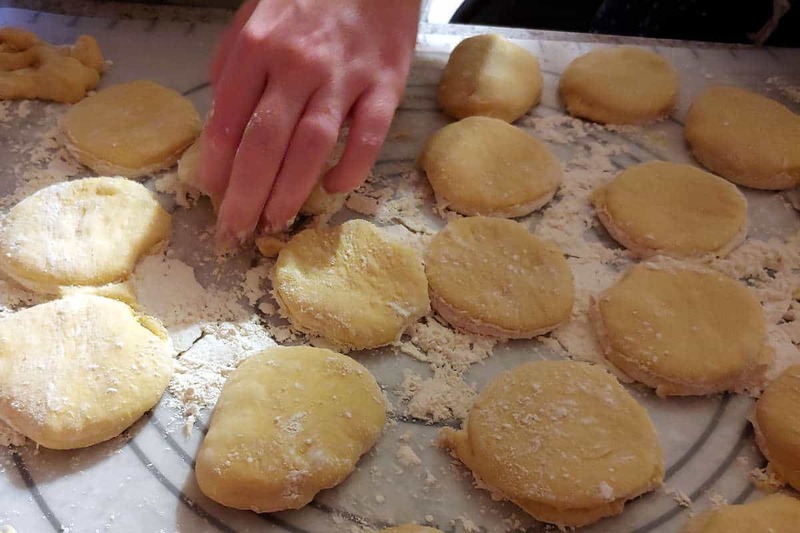 Dip a 3-inch thick cookie cutter (or the drinking part of a glass, as I use) in flour and use to cut rounds out of the dough. Space out the donut rounds, or place them on a Silpat-lined surface to rise. Cover them loosely with plastic wrap. Once your oil is at 350F, gently place 2-3 paczki into the hot oil. Fry for 2-3 minutes on the first side. (Adjust the heat if the temperature of the oil drops; if it’s too low, your paczki will become soggy.) Gently turn the donuts over and cook for another 1-2 minutes. The donuts will be a deep brown, but the very sides of the donuts will not be browned at all; this is ok.
Insert a butter knife into each donut from the side or end. Push the knife in most of the way, then wiggle it from side to side to make space for the filling. Use a piping bag with a nozzle to squeeze filling into each hole. Or, create your own by placing much of your filling into a sandwich bag. Trim a very small hole into the corner. (The ricotta filling in particular is loose and will ooze out if the hole is too big.) Insert the open corner of the bag into the hole in the paczki. Squeeze in the filling. The paczki may or may not puff out as you fill it. Combine sugar, cornstarch, and salt in heavy saucepan. Whisk in milk. Stir constantly over medium heat until mixture thickens, cooking while bubbly for 1 minute. Gradually stir half of the mixture into egg yolks to temper them. Gradually add egg yolk mixture back to milk mixture in saucepan. 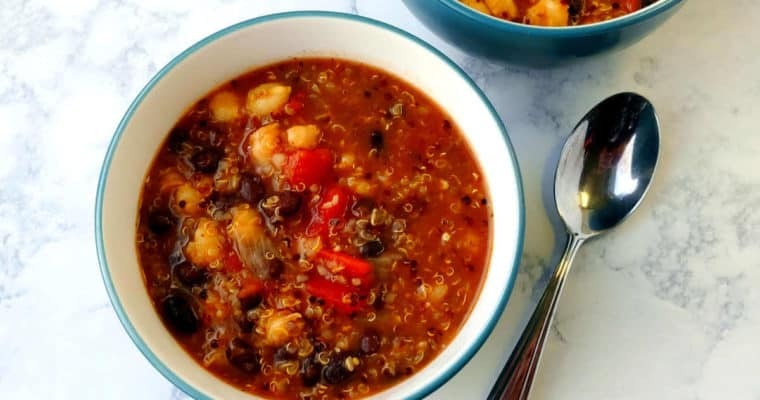 Bring to bubbly simmer and cook, stirring constantly, for 1 minute. Remove from heat and stir in butter and vanilla. Pour into bowl, cover with plastic wrap to prevent a skin from forming, and refrigerate at least 1 hour until cool. Combine ricotta, powdered sugar, and vanilla in a bowl. Mix together. Store in the refrigerator until ready to use. Paczki dough can be made by hand as well, but I recommend using the mixer as it is a sticky dough. I tried using the stand mixer hook attachment and it did not work well. According to Zingerman’s Bakehouse, alcohol in the dough should keep the donuts from absorbing too much oil. I don’t know if that’s true. 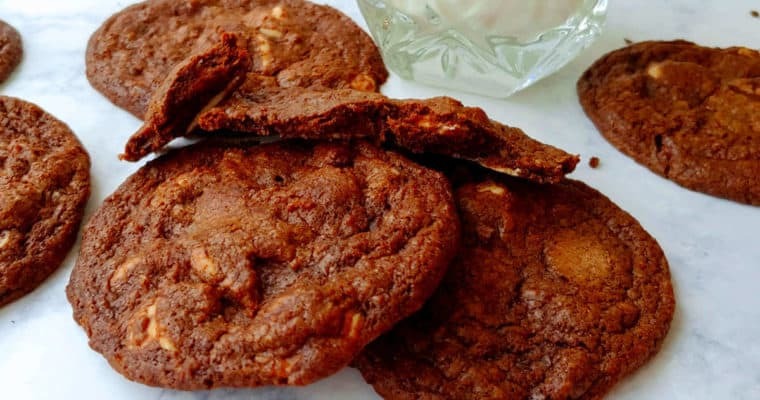 Brandy or rum does lend extra richness and aroma to the dough. I found this dough rose very quickly; keep your eyes on it. Deep frying requires a very precise temperature. Donuts will be soggy if the temperature drops too much. It is essential to use a deep-frying or candy thermometer to monitor your oil’s temperature, or to use a reliable deep fryer with built-in thermometer. Last time I made these, I discovered that my deep fryer’s thermometer was not accurate; all my donuts ended up soggy because they were really cooking at 325F. The pastry cream recipe and the ricotta filling recipe both yield enough to fill the entire recipe. If you don’t have enough filling, roll the unfilled donuts in cinnamon sugar; they’re fantastic that way! 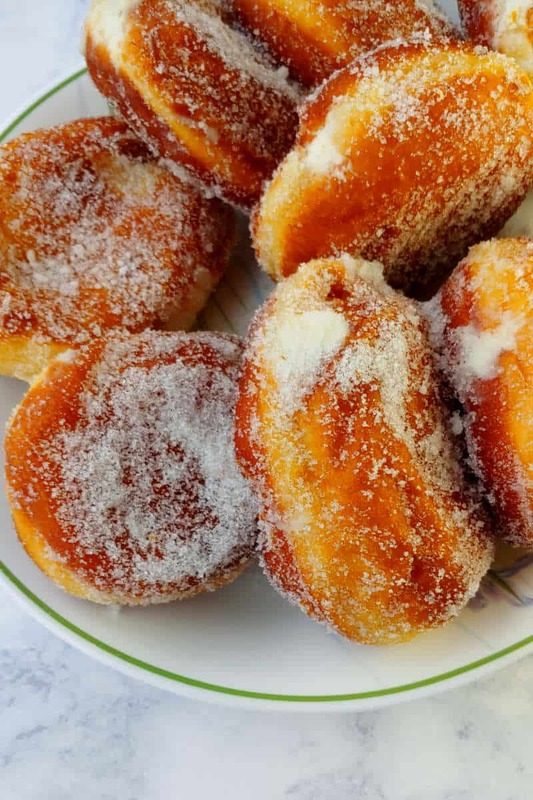 This paczki recipe is adapted from The Spruce. Pastry Cream is adapted from the Betty Crocker Cookbook. Ricotta Filling is adapted from the Zingerman’s Bakehouse cookbook. Try getting a 10 no syringe from the office. The syringe goes in,deeper and use the plunger to push the filling in as,you slowly pull the syringe out. You have to keep refilling the syringe. And, by the way, the word is pronounced punchkey by the regular folk, but poochka by the little old polish ladies who make them. I/m really proud of you to take on this endeavor! Last year for Mardi Gras I made Paczki, which I’d always wanted to make. I don’t have the energy to fry and fill donuts this weekend. I think I’ll just buy some from the grocery store when we go next – I can’t imagine a Mardi Gras season without them. And hopefully, I’ll make a King’s Cake tomorrow.